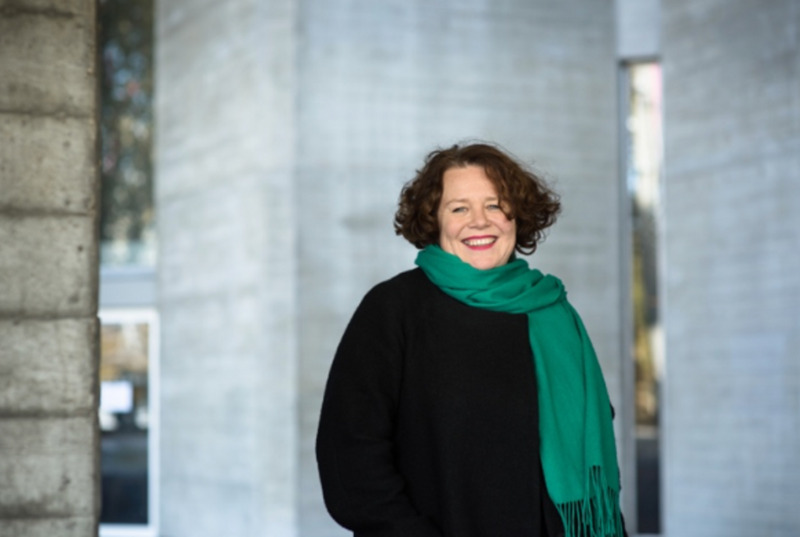 Sally Tallant, the director of the Liverpool Biennial, has been named president and executive director of Queens Museum in New York. She replaces Laura Raicovich who stepped down in January, citing differences with the board of the museum. Tallant was appointed the director of the Liverpool Biennial in 2011, and has overseen four editions. This year’s biennial, which finished 28 October, was entitled Beautiful World, Where Are You? The theme was “a call to artists and audiences to reflect on a world in social, political and economic turmoil”, Tallant said. The 2018 biennial included The List project—a work documenting the names of asylum seekers, refugees and migrants who have died trying to get to Europe since 1993—which was repeatedly vandalised. “Amid the difficulties and stress points we see in the world today, institutions like the Queens Museum are key in terms of creating cultural spaces for people to engage with the urgent issues of our time,” Tallant says in a statement. From 2001 to 2011, she was head of programmes at the Serpentine Gallery in London. Meanwhile, Raicovich's departure centred on her decision to veto an event at the museum last year, which was backed by the Israeli government (the event commemorating the 70th anniversary of the founding of Israel was later rescheduled). A report commissioned by the museum claimed Raicovich misled the board; she disputed the investigation’s claims. The Queens Museums, founded in 1972, is housed in the New York City Building which was built for the first World’s Fair in 1939. The permanent collection includes items from the inaugural fair and the 1964 edition. Upcoming exhibitions include Mundos Alternos: Art and Science Fiction in the Americas (7 April-18 August).